Welcome to the North Devon Cricket Club, which was founded 196 years ago, in 1823. 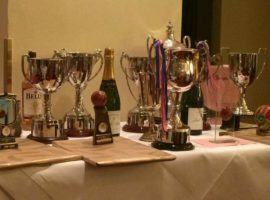 The club has an extremely rich history and competed at the highest levels of Devon Cricket, having being Devon Premier League Champions as recently as 2011. The clubs now boasts 4 senior teams competing in the Devon and North Devon Leagues, a thriving Colts section and the recently formed Tarka Ladies, which brings Ladies and Girls cricket to Instow. 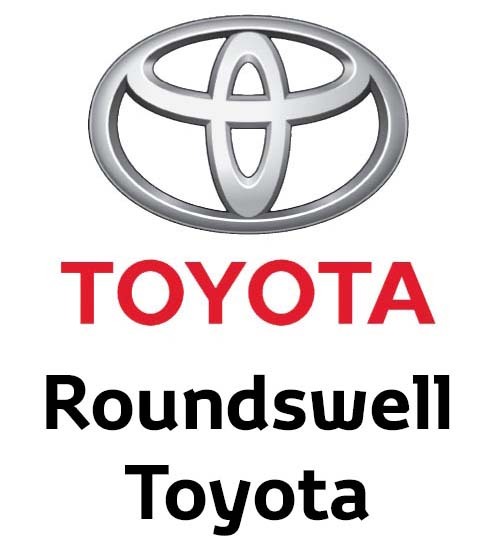 The Club is very proud of its ground, situated at the junction of the Taw and Torridge rivers, which we like to think is one of the best and most beautiful of grounds in the South West. 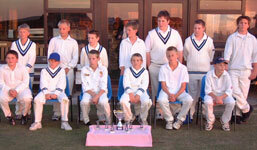 North Devon Cricket Club is located at Instow, North Devon and was formed in 1823. 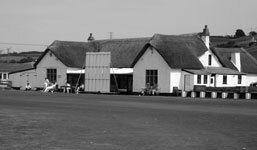 For 196 years the club has provided the facilities for people of all ages and abilities to enjoy the game of cricket. We have a long and prestigious history of adults cricket in North Devon. We currently have three teams competing in the Devon League and one in the North Devon League 1st Division. The North Devon Cricket Club Colts section continues to go from strength to strength We now have over 80 children across the U9-U15 age groups receiving high quality coaching every Monday evening. 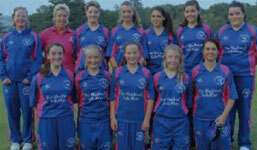 We are committed to facilitating the development in of ladies and girls cricket in North Devon. Under the umbrella of Tarka Ladies, girls from a number of clubs, come together to play all girls cricket.